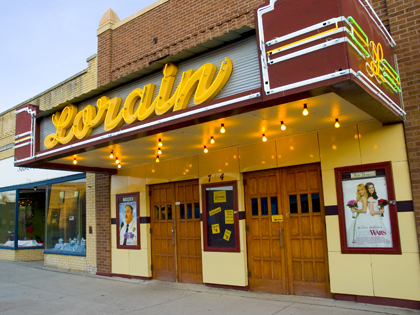 It’s been 10 years since the Lorain opened its doors October 9, 1999, to crowds who were anxious to see Runaway Bride on the big screen. This weekend we’ll be hosting a big anniversary bash featuring the movie All About Steve. It’s going to be a great weekend. Please plan to attend.